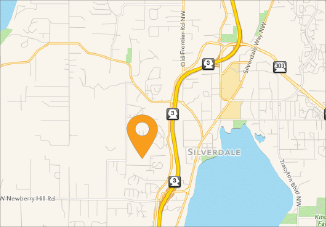 Kitsap Humane Society Easter Adoption Eggstravaganza! « Z Bones Anniversary & Adoption Event! 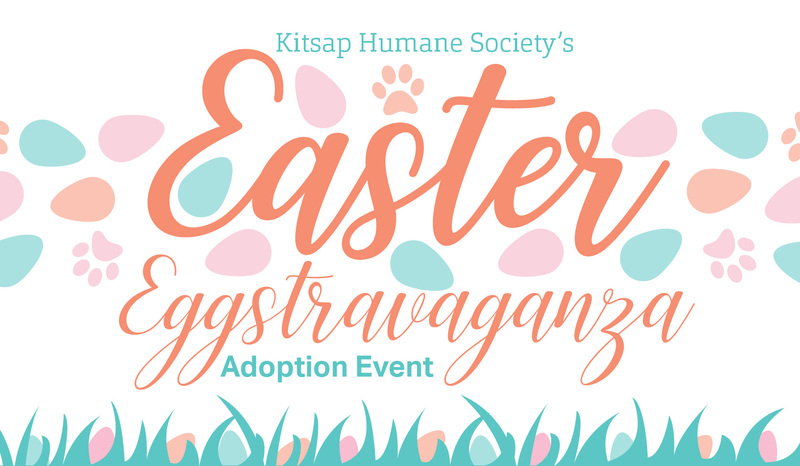 Kitsap Humane Society is open for adoptions on Easter Sunday, and we are celebrating with an Easter Adoption Eggstravaganza! – A Discounted or FREE Adoption! This event will take place at the Kitsap Humane Society on April 21st from 12:00 p.m. to 5:30 p.m. New Adoption Applications must be submitted by 4:30 p.m.
To view our adoptable pets, please visit our available pets page. This event is made possible by the Petco Foundation.